The Corrigenda Golf Team had a fantastic day out supporting the charity SANDS. Old Mutual Wealth put together their Annual FM Charity Golf Day and luckily the sun was shining and there was no sign of rain all day. 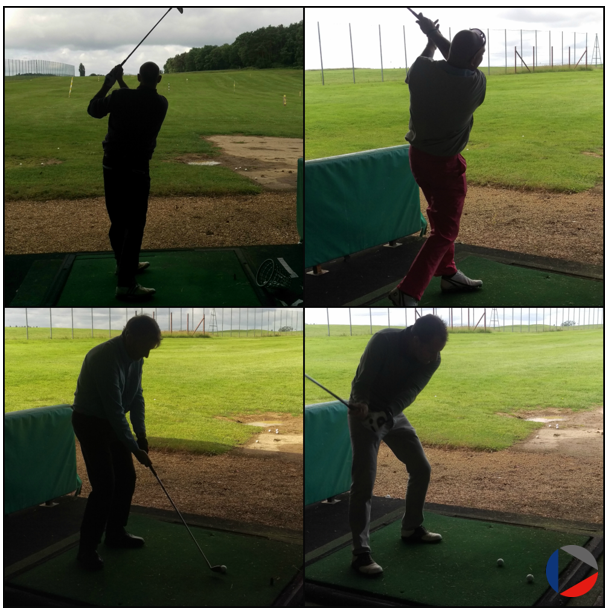 After the guys enjoyed their breakfast baps, they headed over to the driving range to get some early practice in. They then set off for the course where it was a Shotgun start. They then tucked into their afternoon dinner and the awards were handed out, sadly this year we didn’t bring any back with us this year. A massive thank you to Old Mutual Wealth for putting together the day and for so far raising £1,625.00 for SANDS.